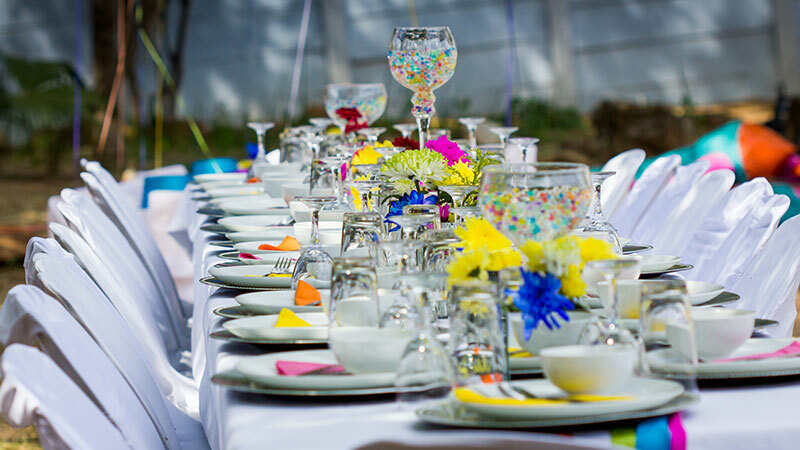 Our vision is to become a highly sought after Events and Hospitality Management Company by consistently providing outstanding service. 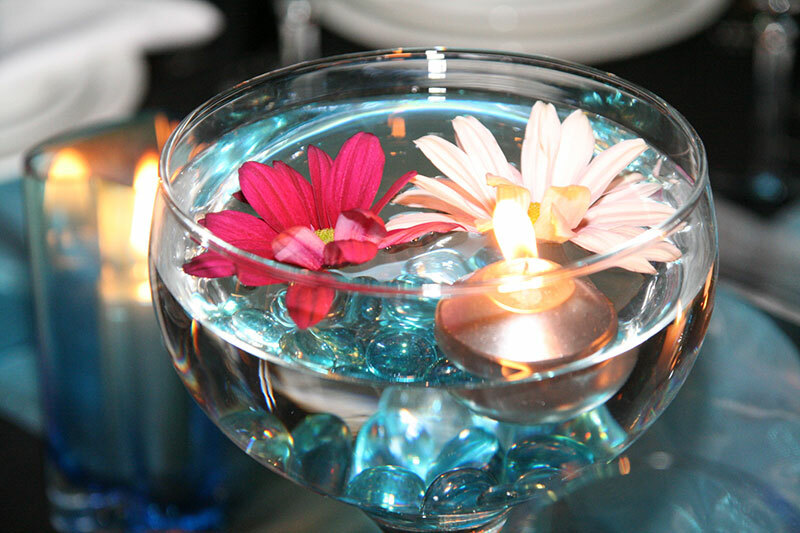 Our mission is to provide unique experiences for our clients while maintaining extra ordinary customer service. Book your seats while tickets are still available. 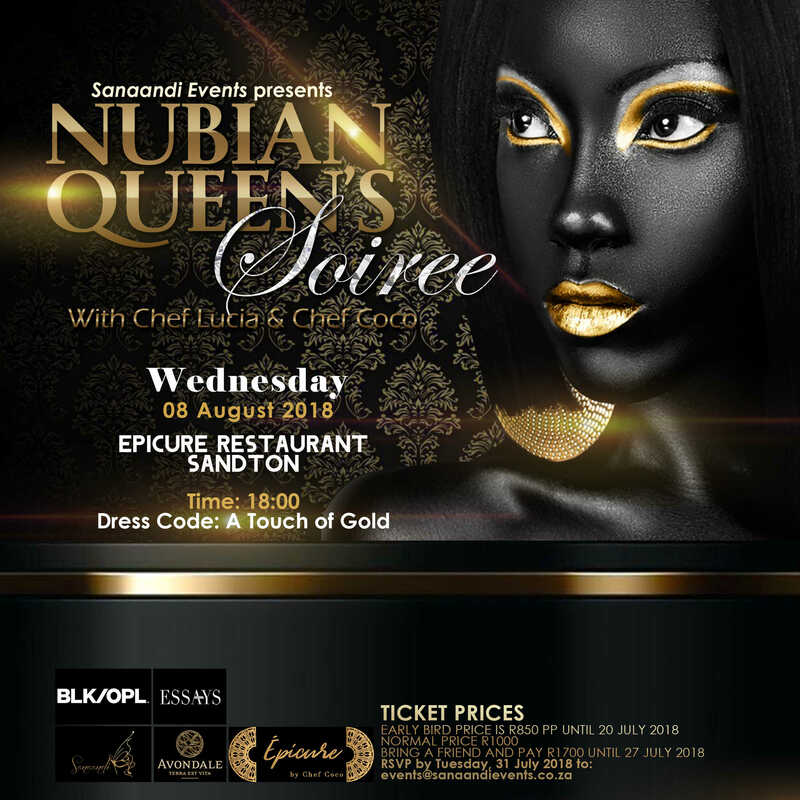 To find out more about the Nubian Queen’s Soiree and booking info, follow the link below. 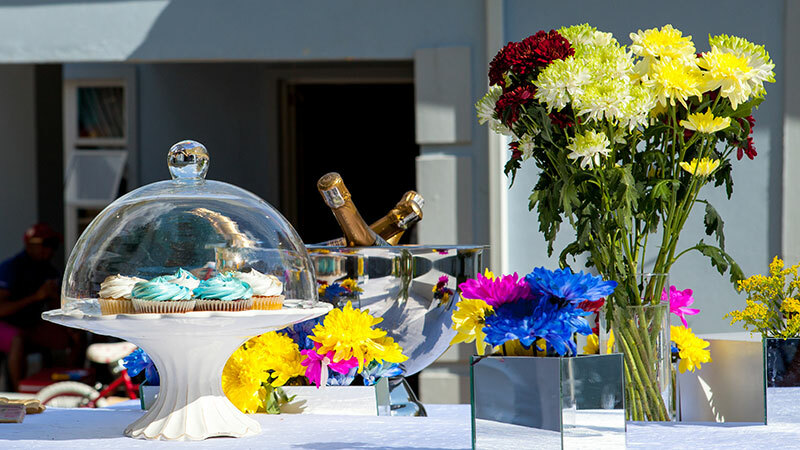 Sanaandi is aiming to establish itself as a highly successful provider of event and hospitality services. We truly believe that with the business skills and passion for what we do, we have the potential to grow in this industry. In order for us to stay challenged we aim to offer more services in order for us to maintain a consistent growth. 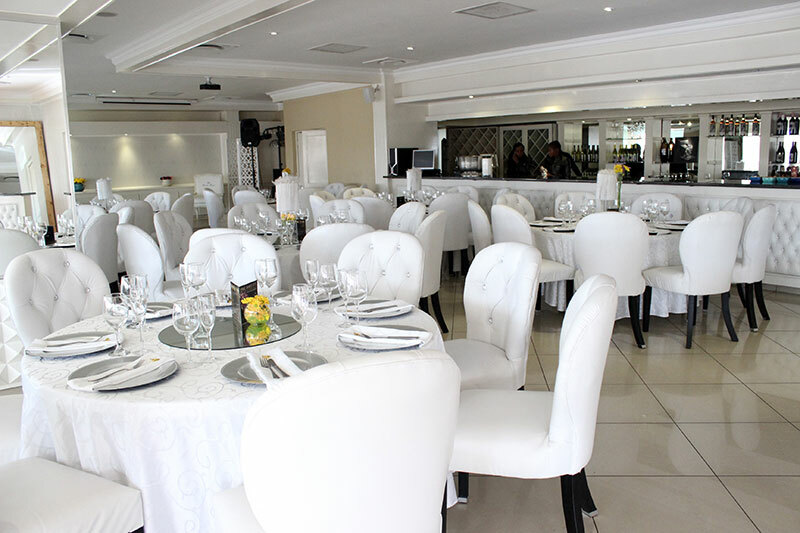 The biggest indicator of our success will be opening a Boutique hotel that will be the sort after venue for all types of events from birthday parties, to weddings and conferences. We plan to achieve this through a sustained, steady annual growth rate that exceeds inflation. Our commitment to obtaining a large client base and skills development of our team will lead to our continued success.